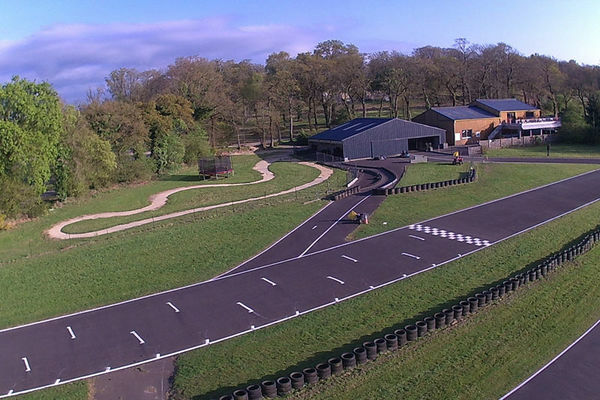 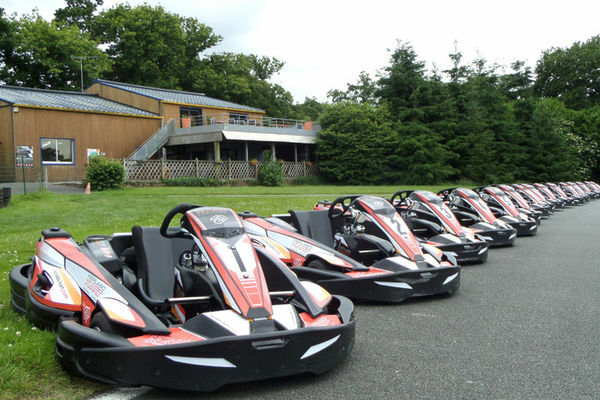 Between Guingamp and Saint-Brieuc, take a pit-stop at Kerlabo Karting and discover the thrills of driving on this track, surprisingly set in undulating countryside. 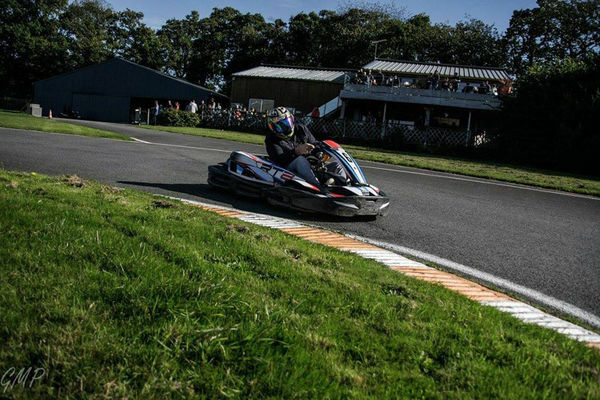 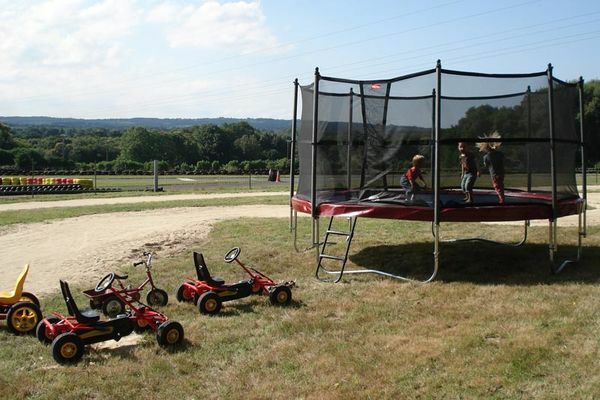 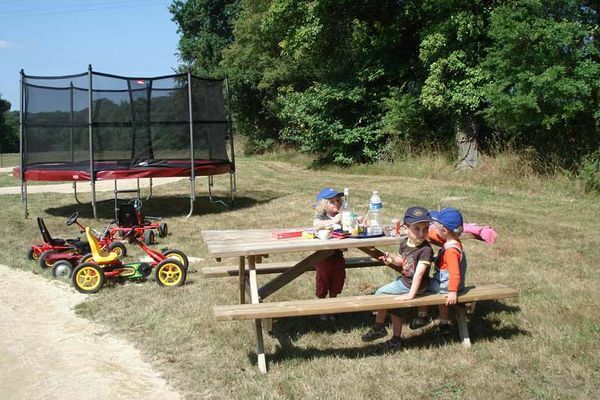 Here, you can strut your stuff in the country or in town, as Kerlabo Karting is only 15 minutes from Quimper and Saint-Brieuc, just outside the little village of Cohiniac, blending a passion for motor-sports with the tranquillity of rolling green pastures. 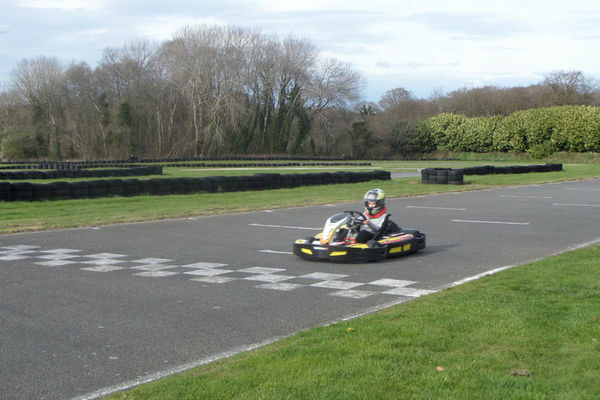 With plenty of hairpin bends and long straights to enjoy, this closed circuit boasts around 805m of track. 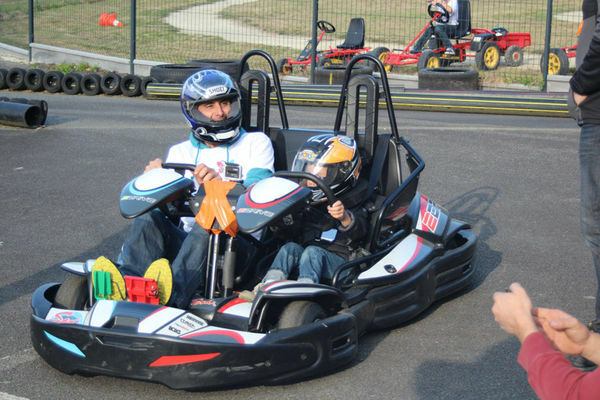 Drivers can choose their vehicle according to age, starting from 7 years and up. 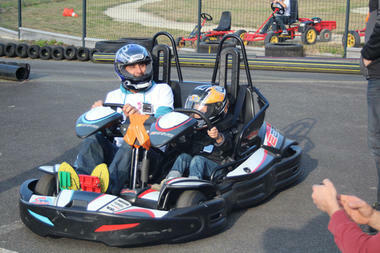 Depending on your experience you can drive a 120 cm³, 200 cm³ or 270 cm³ go-kart. And after a hard day's racing, why not relax on the club-house terrace and listen to the sound of the engines revving up. 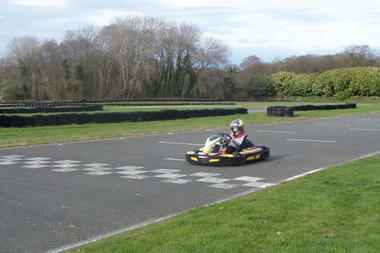 And the little ones won't miss out, as there are tiny pedal karts just for them!